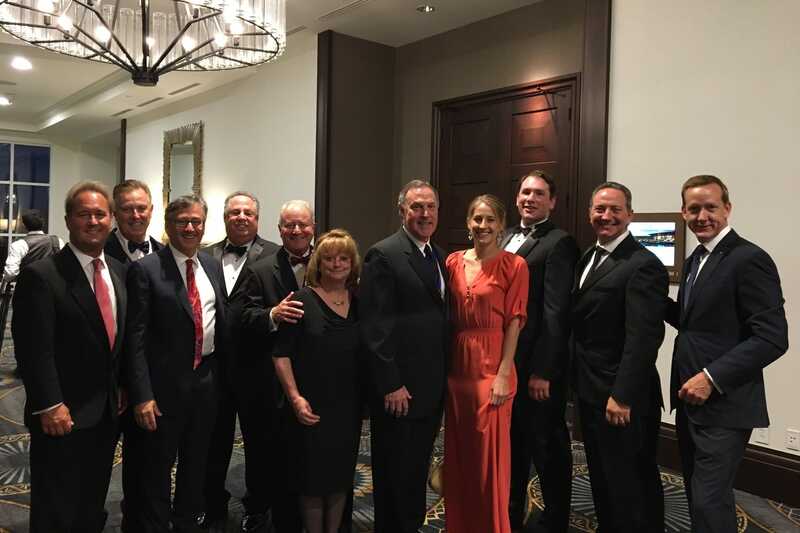 The National Association of Public Insurance Adjusters (NAPIA) recently elected its Officers and Board of Directors at their annual meeting in San Antonio, Texas. Adjusters International, a dedicated supporter of NAPIA since its inception over 66 years ago, was proud to have representatives named to leadership positions. Greg Raab, Vice President & Executive Director of Operations at Adjusters International (AI) was nominated as the 1st Vice President of NAPIA. Founded in 1951, the National Association of Public Insurance Adjusters promotes the highest standards of professional education, conduct and ethics in the field of public insurance adjusting. NAPIA’s members are committed to working in the best interest of their client—the policyholder—and to conducting business with honesty and integrity. Our AI employees had a remarkable time and an impressive educational experience at NAPIA’s annual meeting and are looking forward to attending future meetings.